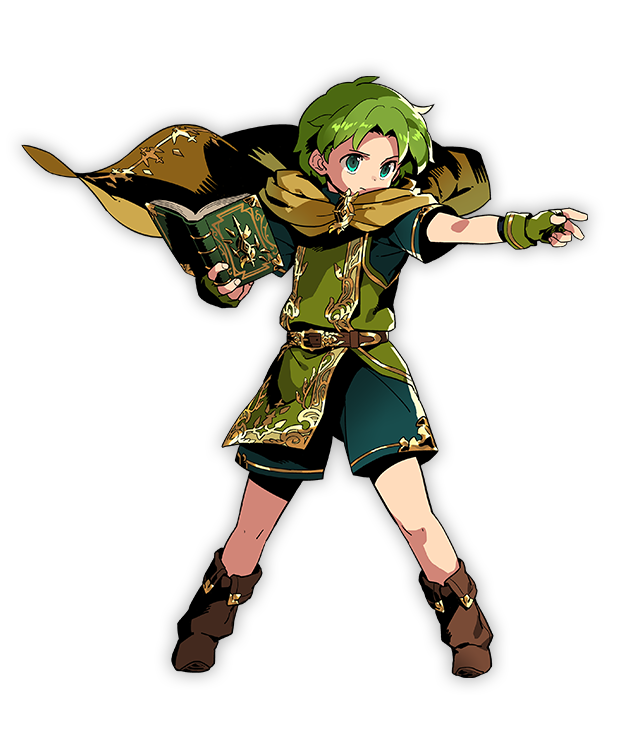 Notice anything a little familiar about Lugh? 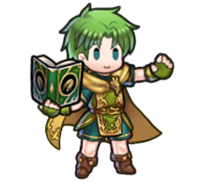 It doesn’t take a keen eye to tell that he’s the twin brother of Raigh, who’s also a mage. 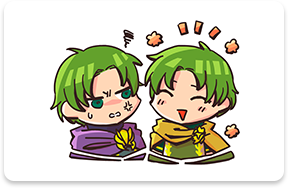 Well, Lugh and Raigh may look alike, but their personalities are totally different! 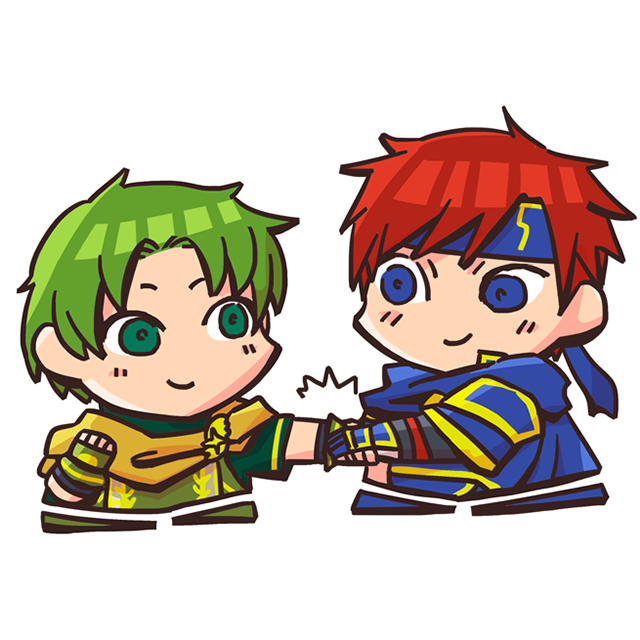 Raigh’s the bitter realist, while Lugh’s the starry-eyed optimist. 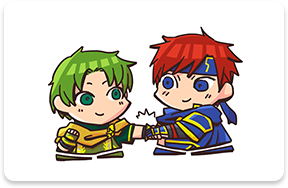 Their differences extend to the kinds of magic they use, too! 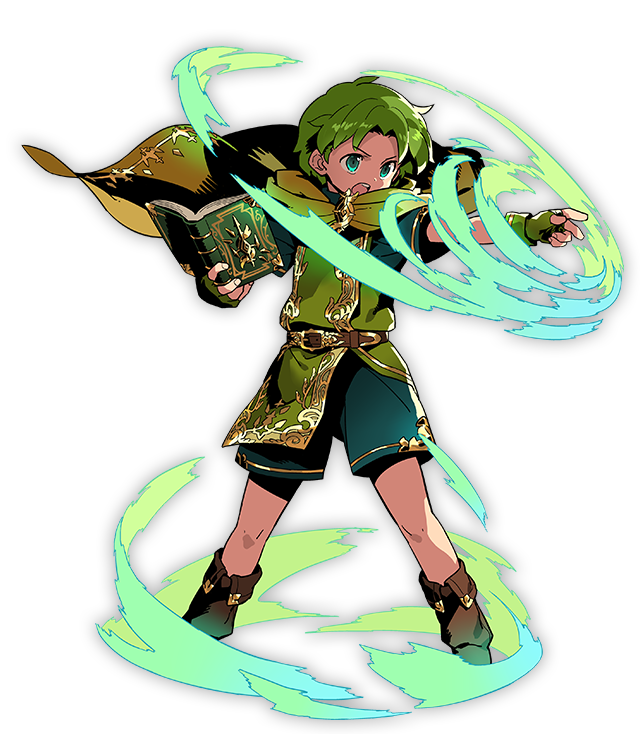 Lugh favors wind-based anima magic, and Raigh’s pretty much the opposite, using dark magic. 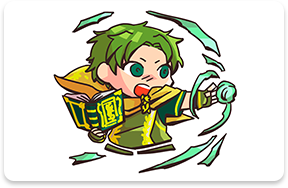 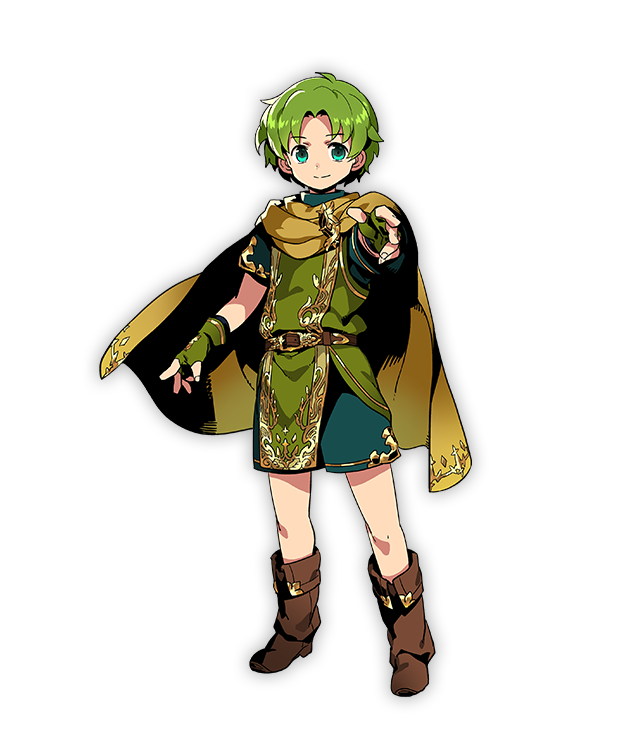 Lugh grew up in an orphanage, and joined Roy and his friends to avenge the murder of the man who raised him. 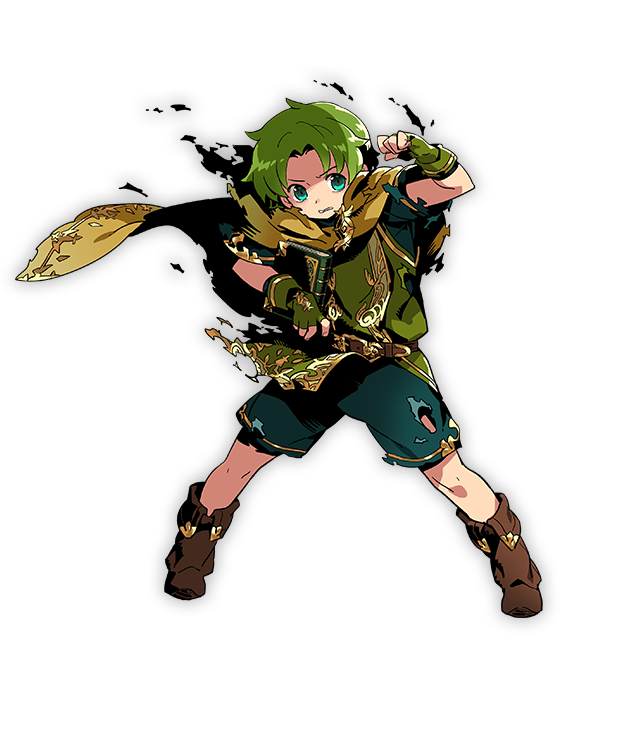 They called him the Anima Child—let’s see what he can do! 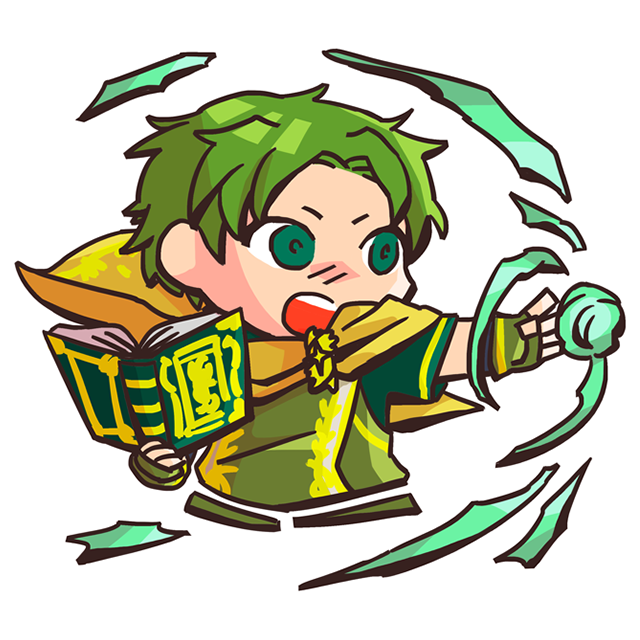 A young boy who excels at dark magic. 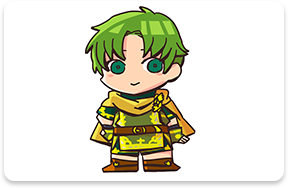 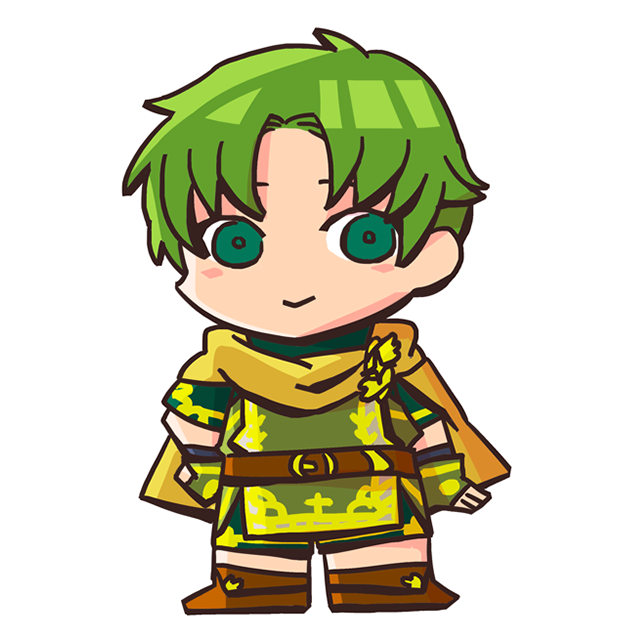 He’s the younger twin brother of Lugh, who he grew up with in an orphanage after their parents passed away. 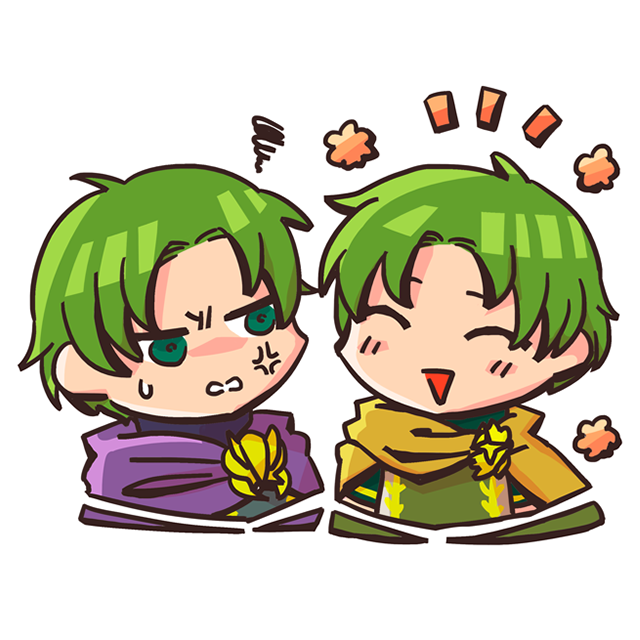 He has a cynical personality and doesn’t readily open up to people.